Let’s find out the purpose of the establishment of NASA X-43. As I have stated before this aircraft is used as a part of the Hyper –X program. The engine for the aircraft is created based on the collaboration for some various American space agencies and contractors. GASL was the company responsible to build the engine. The X-43A was created by Micro Craft Inc. 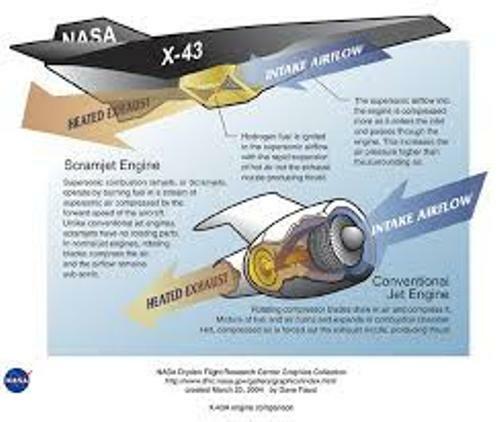 The main function for this X-43 is to test the hypersonic technology on an aircraft. 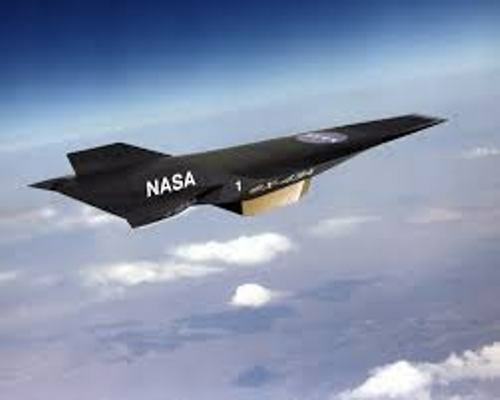 NASA collaborated with Dryden Flight Research Center, Edwards, California and Langley Research Center, Hampton, Virginia for the project of Hyper-X Phase I. The lead center was the Langley Research center which is responsible to experiment with the hypersonic technology used on the aircrafts. The flight research was used the guidance of Dryden Flight Research. The cost of the program is not cheap. This seven year old program cost around $230 million. The main purpose to fight validates the design method, hypersonic technology and scramjet propulsion. 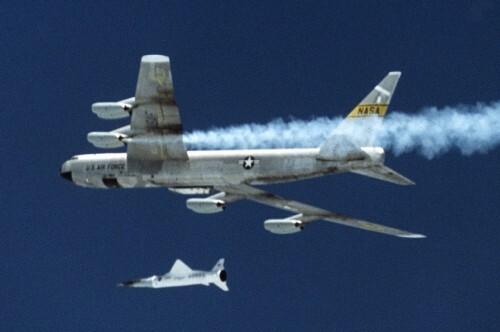 However, the project of X-43 was stopped after X-51 used to replace the old aircraft. The body of the aircraft did not rely on the wing for it had a lifting body design. The small uplifted test happened when the aircraft was on air. This aircraft had the length at 3.7 meter. The weight of X-43 was around 1.300 kilogram or 3,000 pounds. The body was designed to travel comfortably on air in full high speed. When the test was over, it crashed on the Pacific Ocean. The third version of the aircraft was called X-43A. It was tested on 16 November 2004 with the altitude at 43,166 feet. The high speed was at 6,598 miles per hour. It can reach the altitude at 110,000 feet. Do you what to comment about the fastest accelerating aircraft in the world?